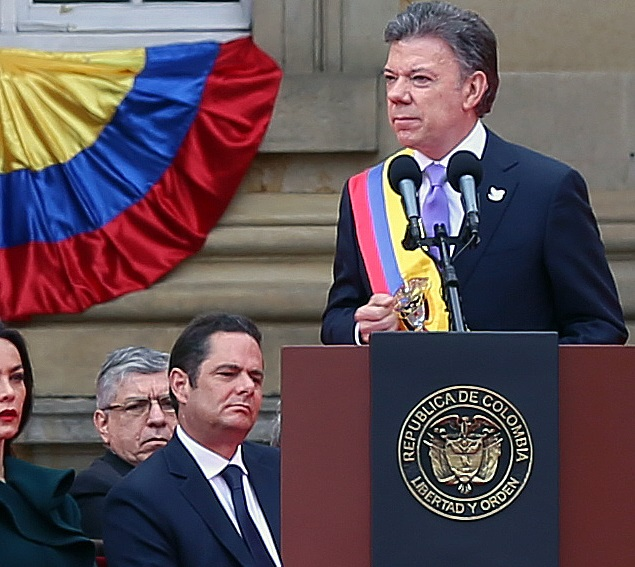 Colombian President Juan Manuel Santos was the recipient of the 2016 Nobel Peace Prize earlier this month. This is a result of Santos’ work to end his country’s 50-year civil war that has killed hundreds of thousands and displaced millions. President Santos initiated the negotiations that led to the signing of a peace accord between the Colombian government and the FARC guerillas. This means that the country is currently in a ceasefire; however, a permanent peaceful solution has not yet been devised. Nevertheless, President Santos’ efforts have brought the country closer to reaching the conceivable disarmament of the FARC guerrillas and to begin a process of national reconciliation.